It's not often you get to chat with a legend. Damh (Dave) The Bard is something of a hero in the Druid and Pagan world. 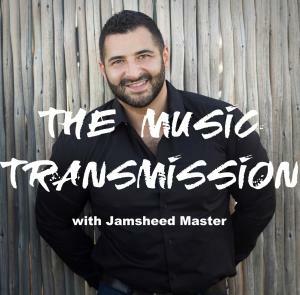 In this episode of The Music Transmission, he talks us through his musical process: how he writes his songs, his process, how the music develops and a little-known secret. Accompanied by the mystical forces that surround our sacred land, Damh is a modern-day Bard whose spirituality and love of folk tradition is expressed through his music, storytelling and poetry. Every month, BAFTA award-winning composer Jamsheed Master interviews leading creatives and has them walk through their creative process and techniques to help you unlock your own creativity.